“No access analytics data” “No changing design” but just by observing user behavior, inquiries increased more than 10 fold. I am going to show you how renewing the homepage of an auto insurance agency increased inquiries 10 fold. They didn’t use Google analytics, and didn’t have any data to improve their website. But from this situation, they produced an amazing result. Background of the website Improvement：because internet insurance has become very popular it put pressure on their business. First I’m going to give you some background about their business. Background 1：business model with no face-to-face business sales. This insurance agency specialized in *government offices so handling large organizations was their strong point. The company was already well known because of their work with government agencies and through other promotions. Using this model, they haven’t needed to do any face-to-face business sales. They managed to operate a successful business using phone calls and mailings only. In the past customers generally saw an advertisement and then called for a consultation. But recently it has become more common that customers research their product online before committing to a purchase. This highlighted the importance of having a website that functions as a source of useful information for customers. 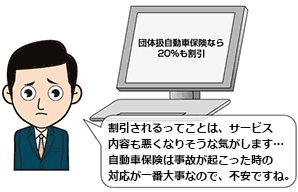 ※government office’s insurance is given a 20% discounted using a volume discount system that is allowed for special agencies. Search results for the keyword “car insurance” are mostly internet insurance companies. Auto insurance is mainly indirect sales between car dealers and insurance agencies and the goal was to become competitive with these other companies. 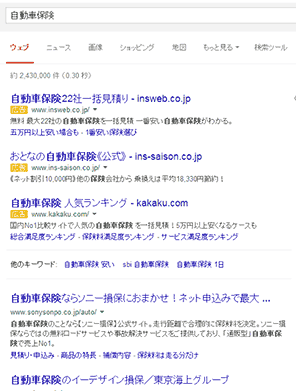 These days cost saving internet insurance companies like Sony Insurance and Mitsui Direct do big promotions to increase their popularity and their position in the market is growing. The appearance of these new competitors means the number of new contracts for car insurance for other companies has decreased each year. The homepage was made 8 years ago and then just pasted brochures and advertising flyers so the explanation and persuasion function of the site weren’t working at all. For websites like this it is very hard for customer who visit to understand. I couldn’t imagine how hard it was to make it better. They hadn’t used Google analytics and the only data had was an access counter to see how many people visited. Because they didn’t have anaalytics data, they improved homepage by using user understand as a major thing. Because we were improving a website with no analytics data, it was necessary to gather some information to understand how customers use the site. They interviewed clients over the phone and, though they could get some information, it was hard to find the real reasons for not making inquiries through the website. They conducted user behavior observation research with five people who worked in government offices to help understand customer psychology. What was the user behavior observation research? Let customers to use homepage or apps that they want to get surveyed and observe customer behavior. If they are using the homepage and not saying anything, you won’t know why users take the action they do, but if you have icons that let users select why they choose as they click it is easy to understand users psychology behavior. Why do userbehavior observation research but not interviews? I get many questions about the difference between group interview and display interview, and one on one interview. The biggest difference is to observe the actual use of the homepage and apps and, make it so user cannot remember doing the listing survey while the users memory is still fresh. For example, if you were asked by someone, “Do you have any frustrations or concerns about a restaurant you went a month ago?” you probably wouldn’t remember all the small details. But if you actually go to a restaurant and, while there make notes as you experience the situation, and then on leaving restaurant it is very easy to remember even small details about how you felt there. This is the biggest difference of interview and observing customer behavior. How to find users to observe? You need to find a user to do this behavior observation research. A user who can do this is someone who knows the industry and uses websites and apps often. Someone who knows the industry well but doesn’t use websites and apps is of on use. 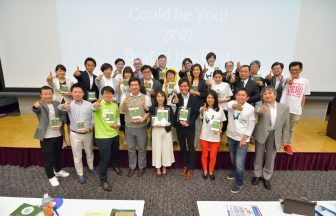 There are a few ways of finding appropriate users,「ask survey company which cost（￥10000 per person～）」「gather through friends」.The target this time was government workers, quite a specific group and hard to find among friends so we asked survey company. By doing user behavior observation research, we could find out what users are going to use car insurance and their psychology. I am going to show you the important points as I improved the homepage. 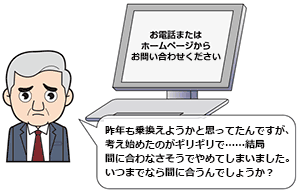 Users who do not know much about insurance may mistake 「Agency＝ Insurance company」. Most people will know that with car insurance, usually a general insurance company provides the actual insurance whereas an agency just sells insurance to customers. It does not matter which agency customers use, generally they take a contract that the insurance companies offer. Of course, customers can be weary of an agency they don’t know well compare to famous insurance company on TV advertisments. Survey result 2; It is hard to imagine how much discount they can get with group discount. How much discount customers could get wasn’t conveyed clearly to them even though it was described as「20％ group discount」. For internet insurance, customers can get a quote by themselves but customers can’t get a quote in real time from an insurance agency company. That is why customers think that internet insurance is cheaper. 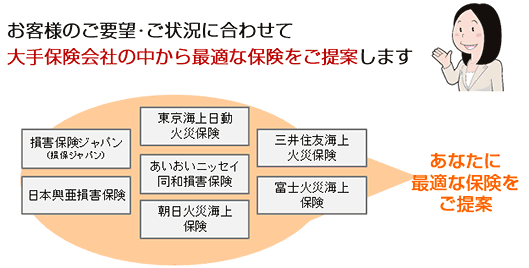 Survey result 3;Misunderstanding of 「discount ＝ degradation of service contents 」. Customers were anxious that as the discount increases, insurance cover will get worse. 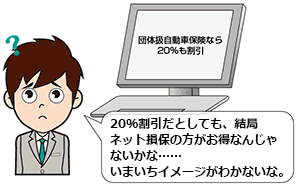 Group discount「each agency’s volume discount」insurance offers exactly the same cover but if customers don’t understand that, it can lead to customer anxiety. In some cases, customers anxiety about what happens in the event of an accident comes from the misguided assumption that「cheap price ＝ reduction of support quality」. When this happens customer motivation to purchase will quickly decrease . Survey result 4; customers don’t know whether they can be in time for the update or not. The consideration time for transfer from other companies is very short. Customers get a renewal letter one month before the actual renewal day. It is likely for transfer user’s to expect that it might be cheaper to transfer to a different company but they leave it till the last minute before they start considering their insurance. They don’t have enough time before the renewal date so they get very anxious they might not be able to do it in time and they give up on transferring insurance companies. From the result of behavior observation research, they are going to take three improvement actions. Putting out some big insurance company names they show customers ” we suggest the best insurance for you from these big companies. ” it clarify that they are an agency for big prestigious insurance companies. Improvement plan 2; By showing a specific discount example, it can give them an impression of how to make the insurance cheaper by yourself. You can impress customers by giving a specific example with type of cars and amount of insurance and, if they apply for that insurance, how much discount they can get. If you listed examples that are too far from what customers who are considering want, they tend to think that is not related to them so they pick up typical plans. 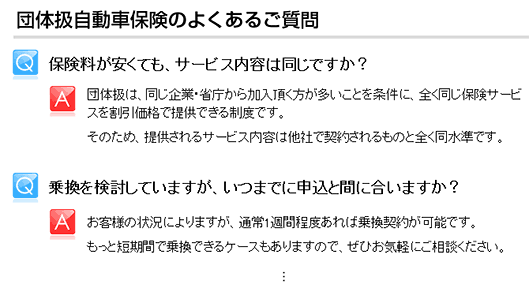 As I showed you survey results 3～4, 「discount ＝ Service contents degradation」and「Not knowing if you can update in time」, to resolve user anxiety and prejudice while they are considering their insurance, they made Q&A contents. 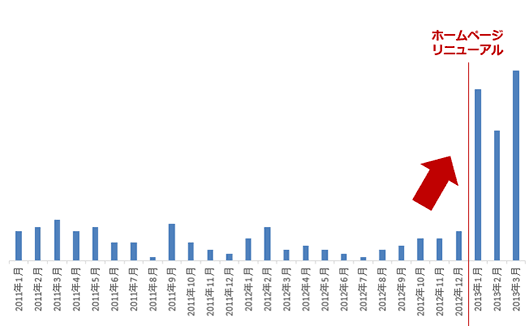 measure because there were many nomination searches that showed it was not good to do internet advertising. After the improvement, inquiry number increased 10 fold. A website that took these measures to improve went online in January 2013. Since then, the number of inquiries suddenly increased 10 fold, and it is still increasing every month now. When you hear web marketing or web analysis, you are likely to get an idea how to analyze quantitative data and numerical. But as I showed you this case study, it was very effective to understand customer psychology by using an analog way of customer behavior observation so that you can get a big hint to lead to big business success. 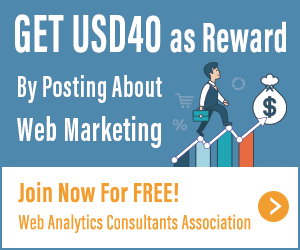 At the web analytics association, we launched the qualification system to learn techniques to be used in the web marketing area If you are working in web marketing, it would be worth considering getting this certificate. Joined B Bit Corporation in April 2008. Worked in consulting with a focus on analysis of user behavior through observational research and who’s track record includes growing registration numbers by 1.5% of used vehicles assessment, increasing website engagement with other businesses, and increasing the number of quote x10 for an insurance agency. He has conducted more than 300 user behavior observation research projects. At Popinsight, we are providing a viable user research service for web marketing companies. At WACA web analytics association, I started the certificate course as a user behavior observation committee chairperson. With no advertisement costs, how did a bakery increase sales by 300% just by using Facebook and press releases?